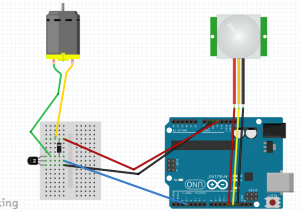 In case you want a nerdier way to make a cheap motion detecting squirt gun, Here’s how you can build your own with an Arduino and a PIR sensor! In this April Fools day video, learn how to make a cheap motion detecting squirt gun using parts that you can find in your local grocery store! If you want a geekier way to build a motion detecting squirt gun, check out the Arduino version of this same project. This video will show you how to make an auto-hacking USB drive and how to protect yourself from them.